Here in the main forum section you will find categories of various topics posted by our admin, guests and the public. 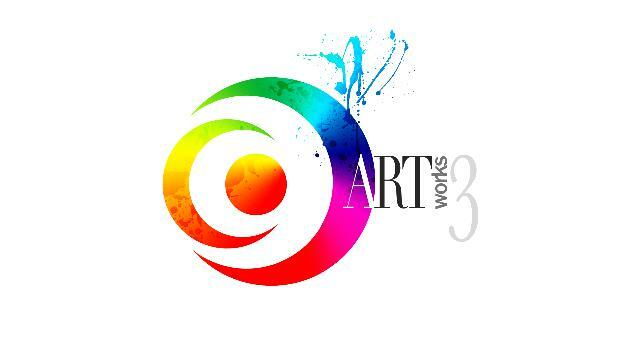 Artworks3 FAQ to settle any queries you might have, feel free to post in this section of the forum. We look forward to getting back to you.